Back in college, I made a trade. It wasn’t an official trade. We didn’t preface it with “I’ll trade you for it” or “hey, how about my widget for your widget.” This one was more informal. If I had to label it, I would say it was more like a trade by mutual understanding. Well, maybe it wasn’t even that. In the end, I kept something of her’s and she kept one of my possessions and neither of us chased the other down. Nintendo Wii: Don’t let the sales numbers distract from the fact that this console is a steaming pile of garbage. It was nothing more than a white brick that sat on the shelf and collected years upon years of dust. It had a few good games here or there, but Nintendo really had to thank Wii Sports for the sales numbers. Wasn’t it exciting to watch Grandma bowl inside the house on the television? The controller was uncomfortable and the software was lackluster. This may sound harsh, but the Wii was almost a complete waste. 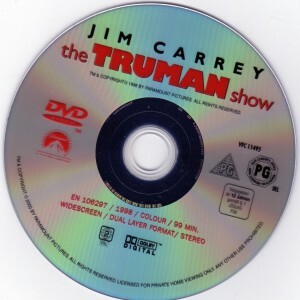 DVD Copy of The Truman Show: As of this writing, Jim Carrey’s acting career is seemingly over and he’s now a looney anti-vaxer. But in his prime, his movies were stellar. The Truman Show, was no exception. What more could anyone want from a movie? The protagonist is compelling, his motivation is highly sympathetic, the story is original, and the film carries meaning that still continues to grow more and more relevant today. It’s a movie that’s lighthearted and easy to turn on for a relaxing evening at home. 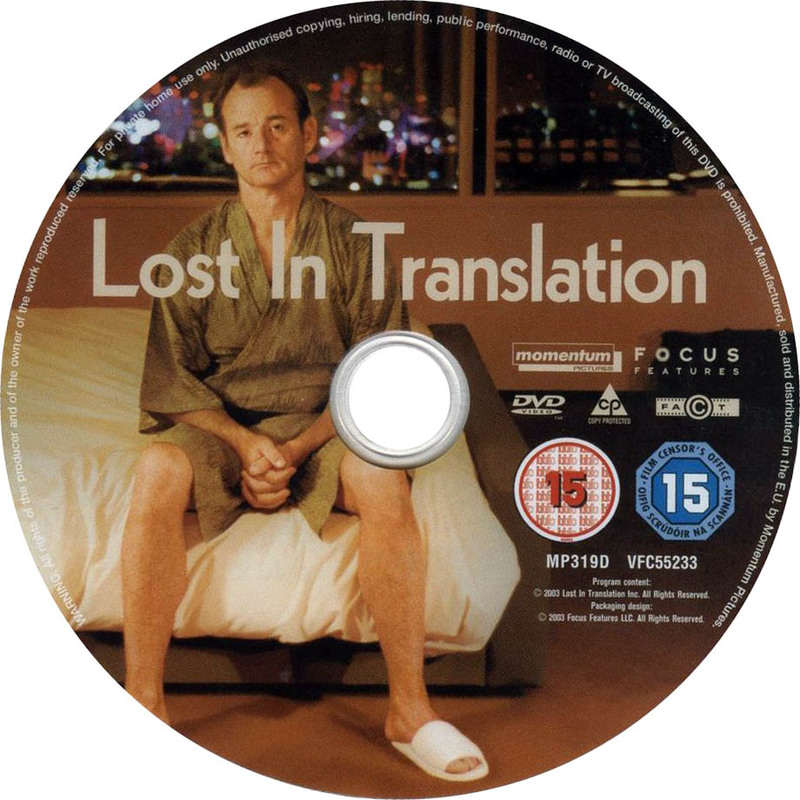 DVD copy of Lost in Translation: Bill Murray is an anomaly. Sometimes I think he’s not actually acting in his movies, but rather the situations surrounding the characters in his movies actually happened. Lost in Translation is a movie told through emotion, the entire film almost doesn’t even need dialogue. The tension and emotion between Murray’s character and his co-star, Scarlett Johansson, pulls the audience in to their world of depression, loneliness, and insomnia. For roughly two hours, audiences have the opportunity to travel to Tokyo and look through the streets, lights, and sights into the lives of two people trying to find their purpose. Together, these three items have a total value in 2017 dollars of, oh, probably $50. At the time, the prices would have been slightly higher … Maybe close to $100, mainly because the Wii still had a little value back then. Now, what was traded for what? I brought my Wii with me to college. My roommate brought her extensive DVD collection. We both left these items in the living room. I watched her movies and she used my Wii. Ownership didn’t change, but we had a nice communal system going on. When I moved out to my next college crash pad, I took The Truman Show and Lost in Translation. I left my Wii behind. I don’t miss it. Today, I still watch Lost in Translation all the time. I watched it over and over through the years. It brought me far more enjoyment and value than my Nintendo Wii ever did. Not once did I think about trading the DVDs back. Why would I exchange two DVDs I grew to love for a white brick? It’s sort of a lesson in personal value. Just because one item costed more and has arguably more utility, doesn’t mean it’s more valuable. I never used the thing, it took up space. The DVDs I can watch time and time again to replay stories that motivate and inspire me. Perhaps this shows what’s wrong with consumerism and the quest for the next best thing. This trade sort of serves as a lesson in finding value and holding on to what truly has meaning. This didn’t happen to me, it happened to my friend. I bought Lost in Translation on Blu Ray after watching the DVD at his apartment 5 or 6 times during out last year in college.